Let our experienced culinary team cater to your senses with our array of delightfully delicious and unique food options. Our catering specialist will help plan, coordinate and facilitate your event from the early planning stages until the last guest leaves your function. 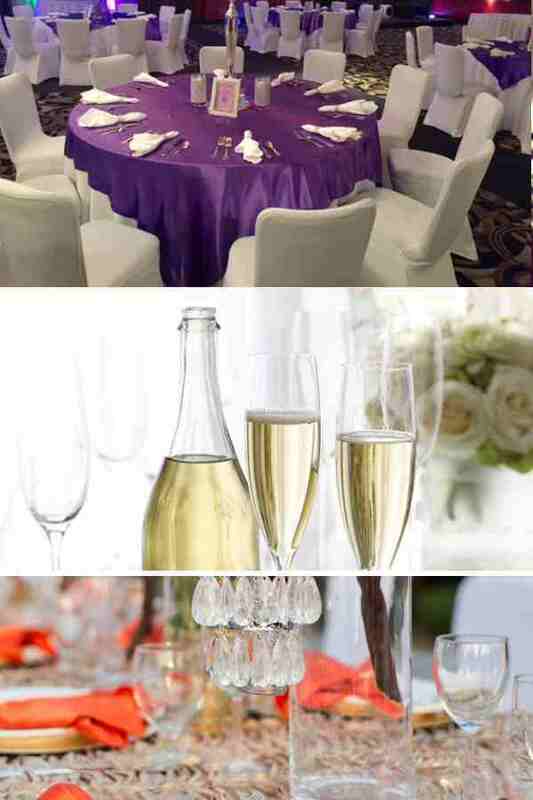 From elegant affairs to small intimate gatherings, our team of professionals will work closely with you to ensure that every detail is perfect. We are passionate about great service and our hotel’s event team works with dedication and professionalism to make your event a success. If you would like more information, we’re pleased to offer you an extensive Wyndham Garden Norfolk Downtown Traditional Catering Menu 2016 and a Wedding Menu 2016 for your review or complete our Group Reservations Form and one of our representatives will contact you directly for more details!